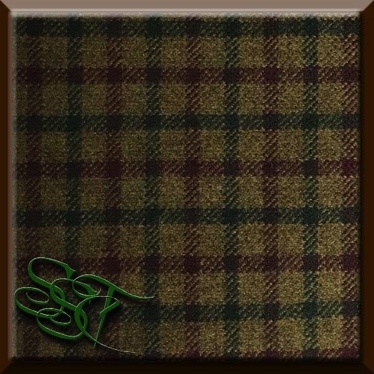 PLEASE READ THE BELOW NOTES! This page has been designed for those who cannot make it to our high street store to choose your tweed in person. 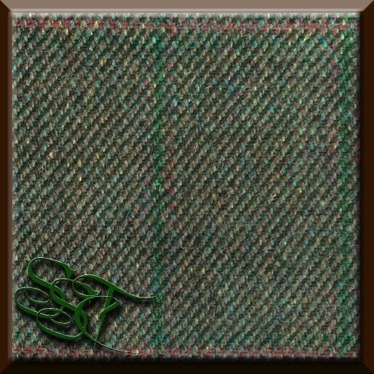 Displayed here are a huge selection of tweeds in various weights (as you scroll down the page the weights of the tweed increase). 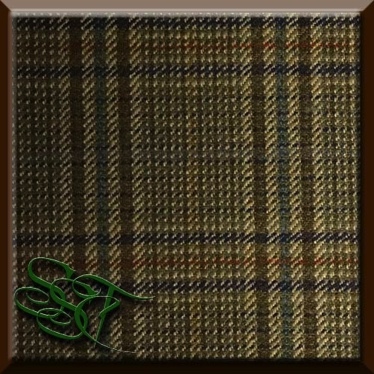 If you are unsure of what the weights of the tweed actually mean, it is shown in simplified terms below. 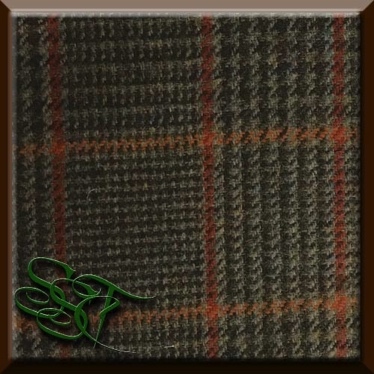 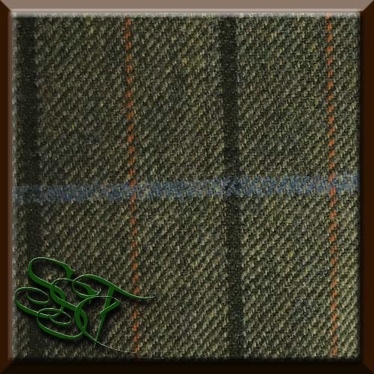 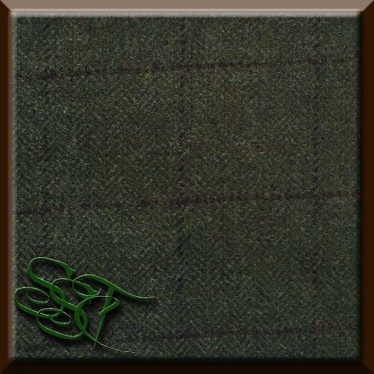 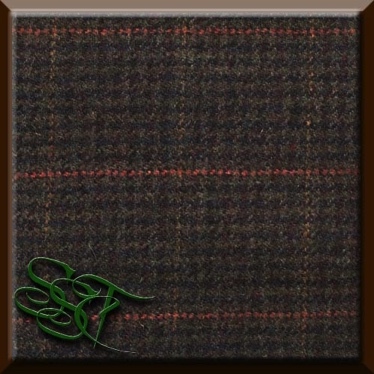 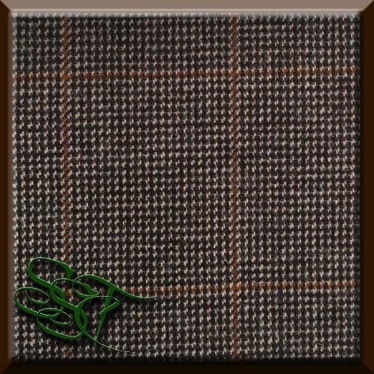 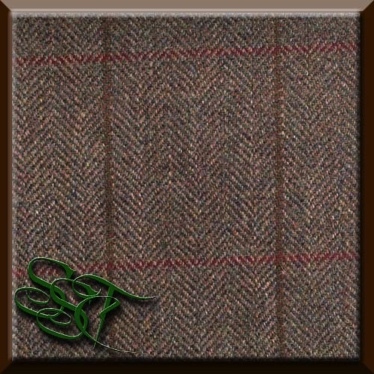 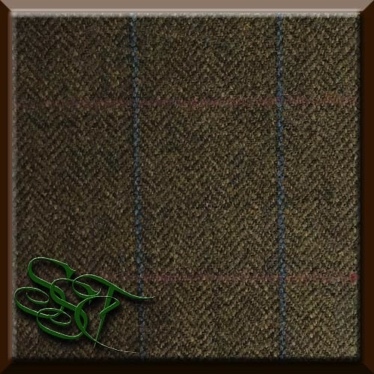 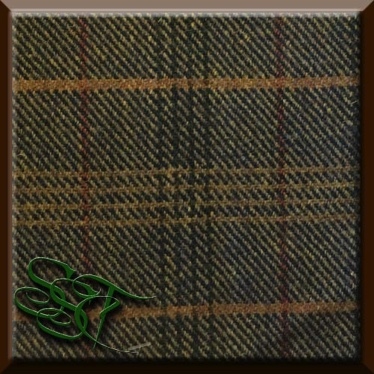 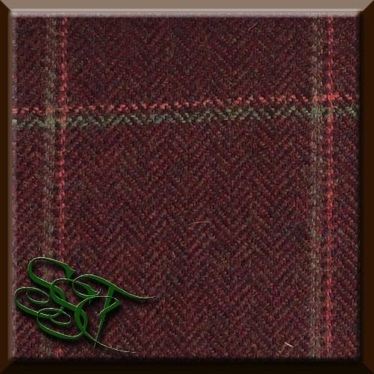 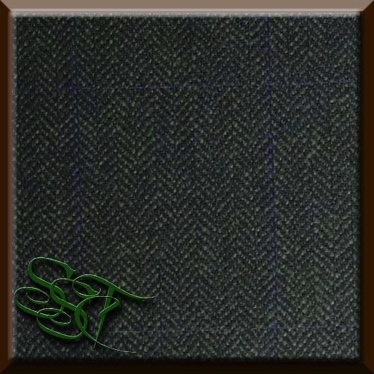 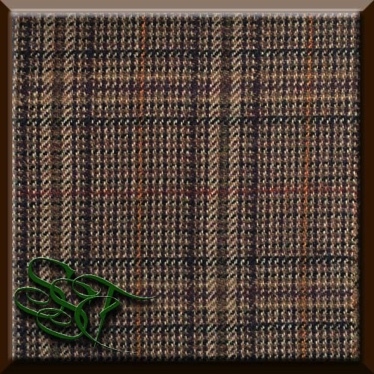 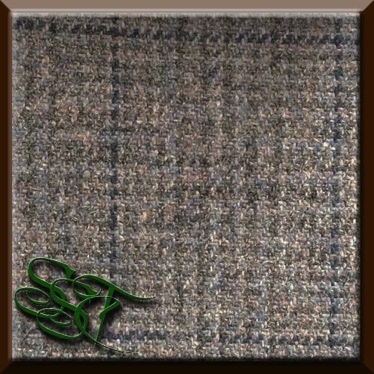 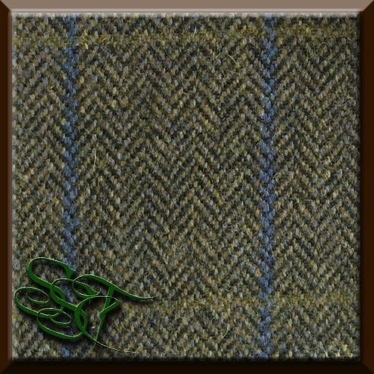 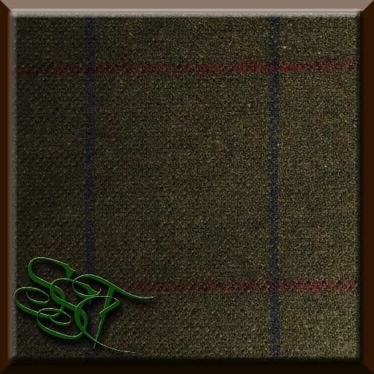 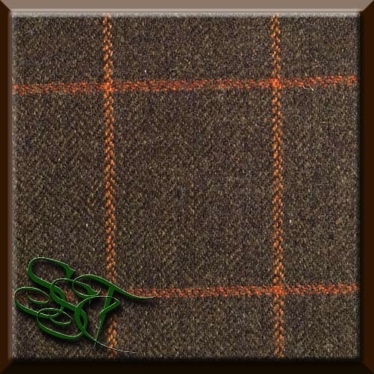 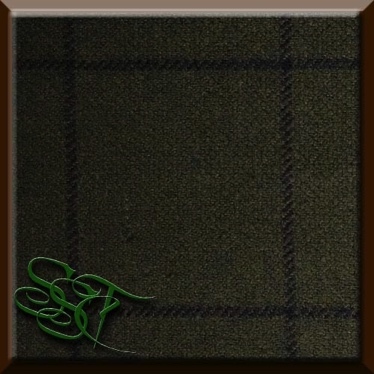 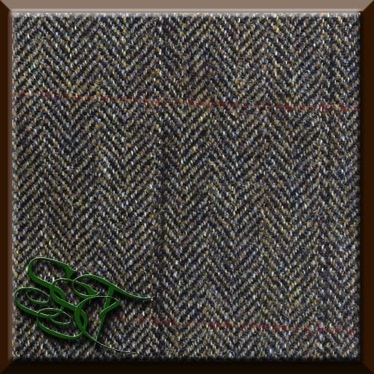 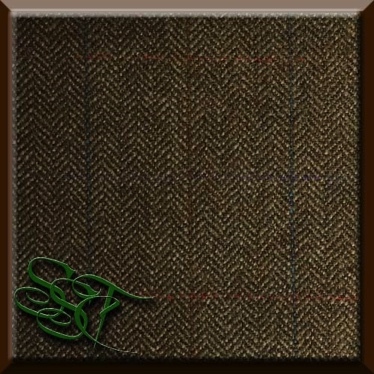 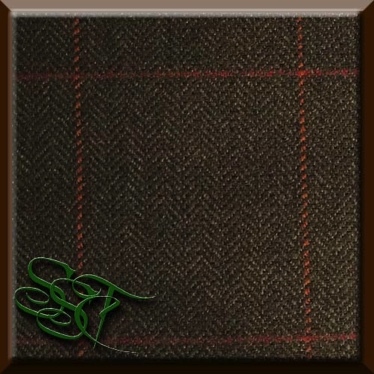 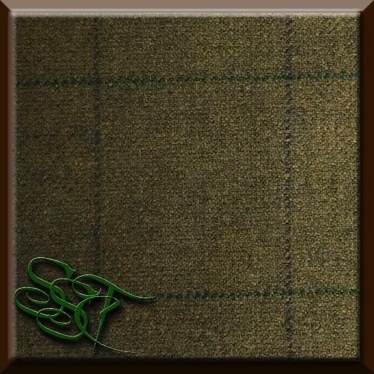 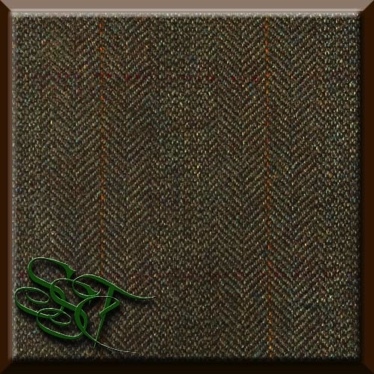 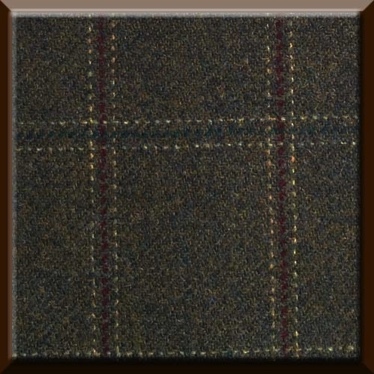 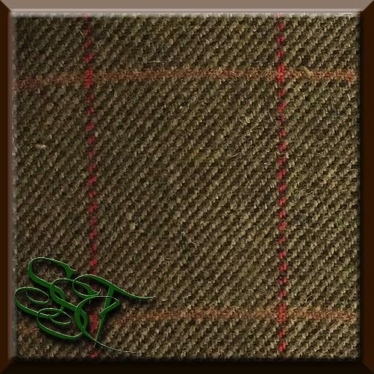 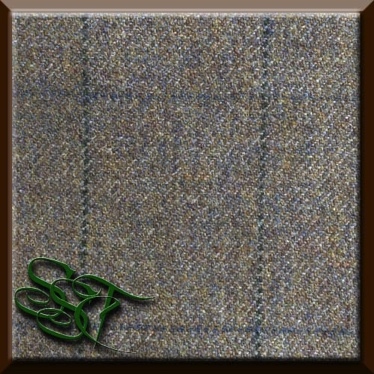 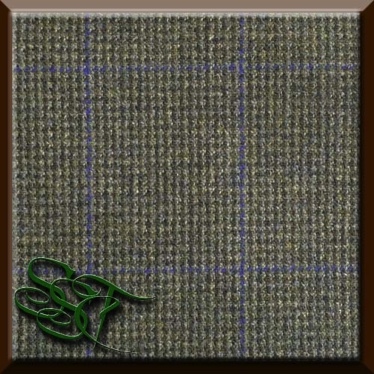 Once you have selected your tweed, we will send it out to your address in a small sample form. 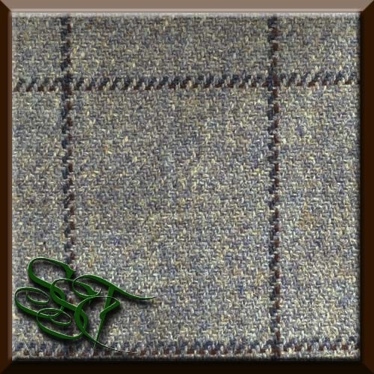 If you would like additional small samples there will be a charge of £1 per four. 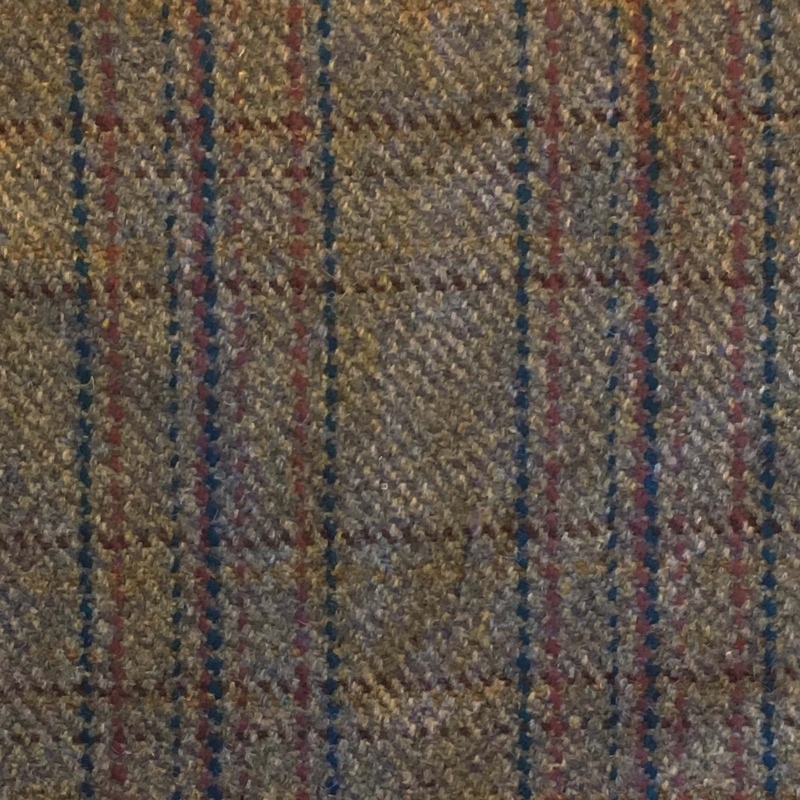 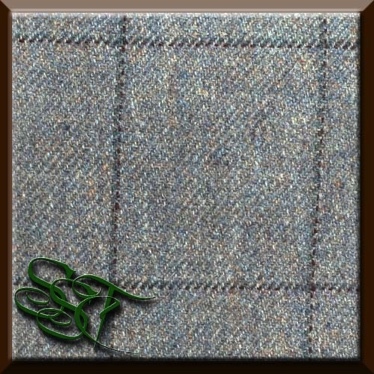 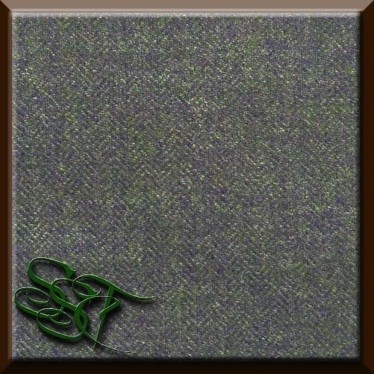 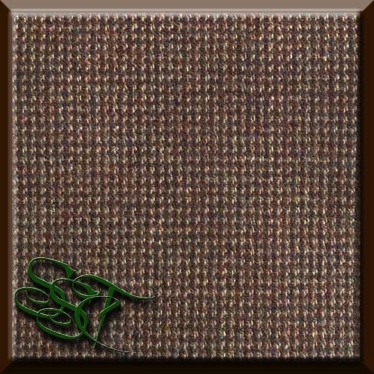 Even though all of these photographs of the tweed have been colour matched as best as possible to represent the real thing, it can still look slightly different in person. 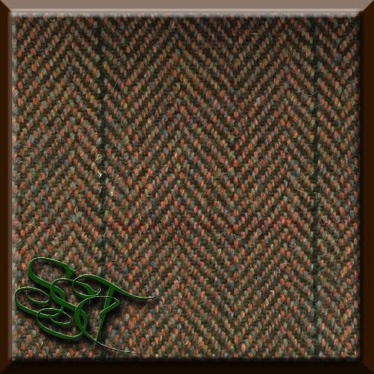 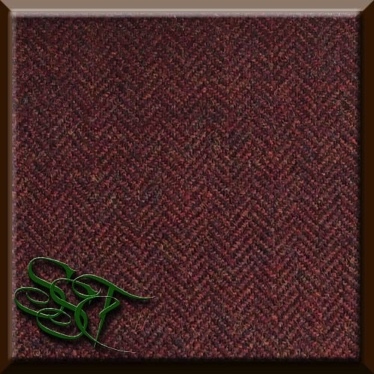 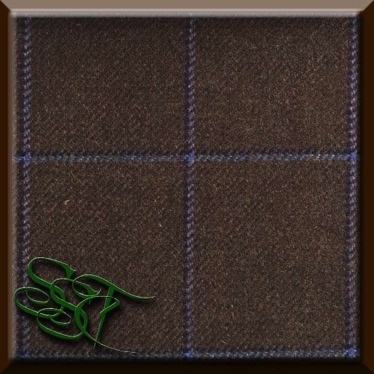 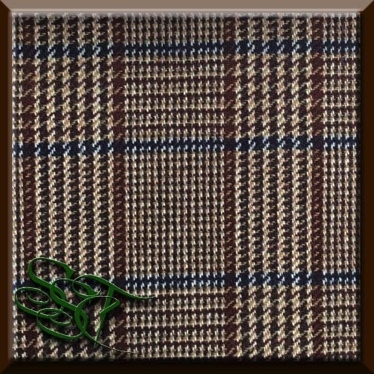 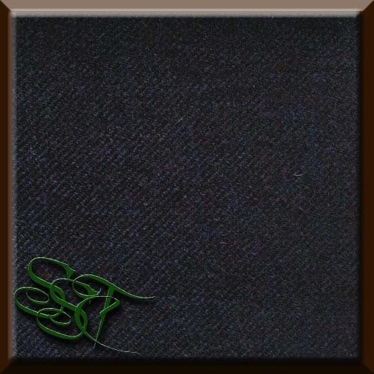 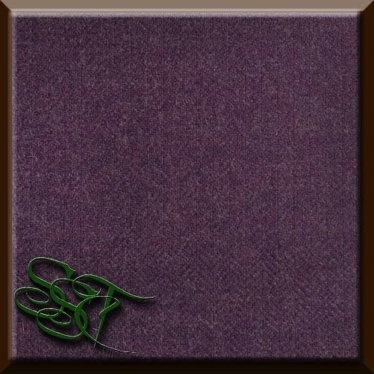 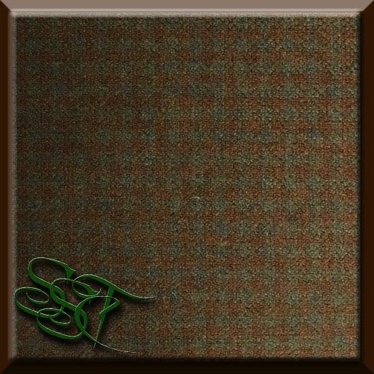 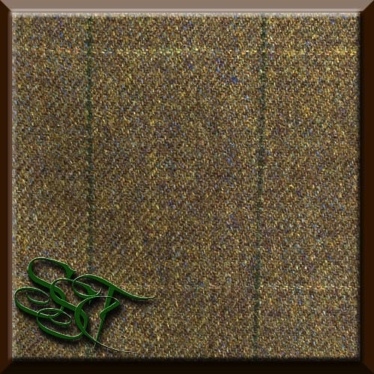 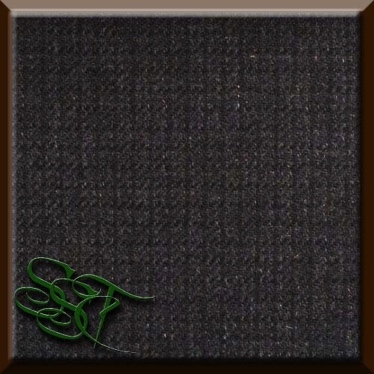 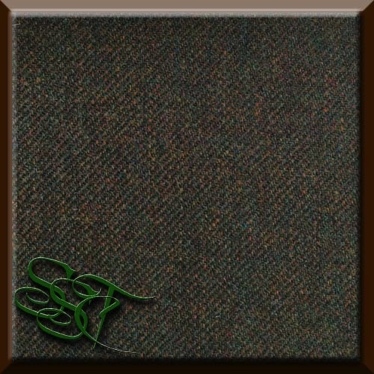 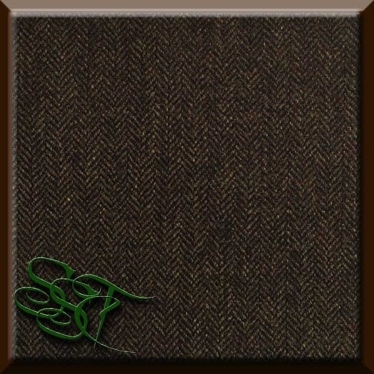 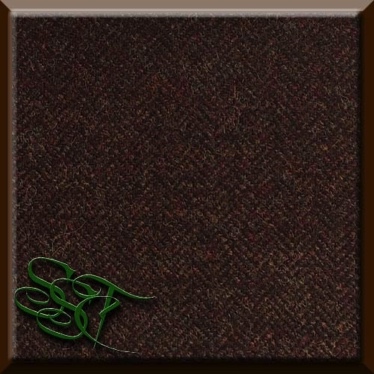 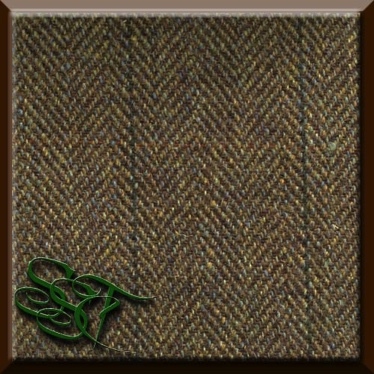 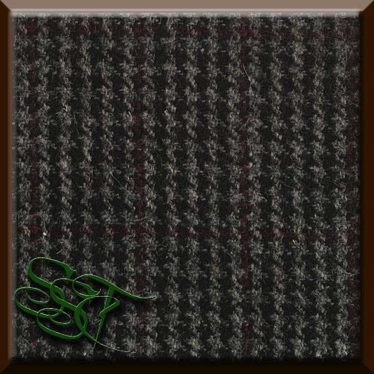 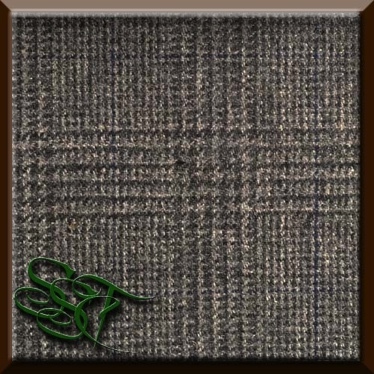 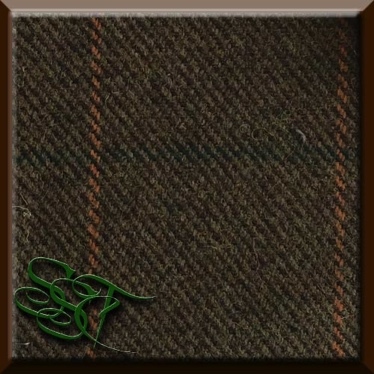 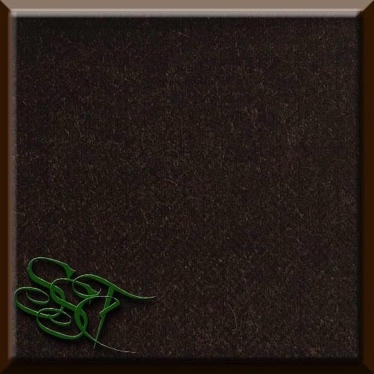 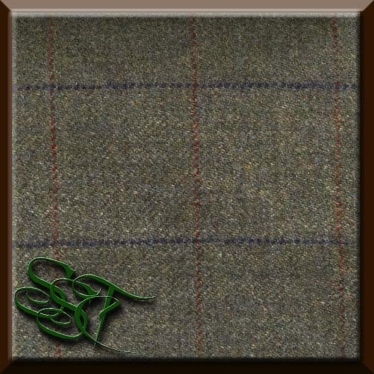 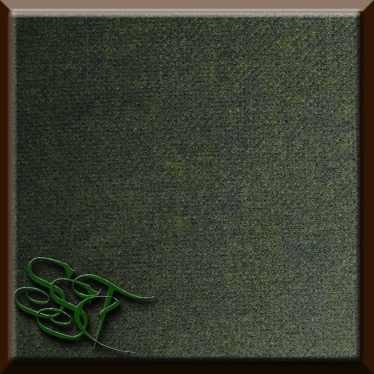 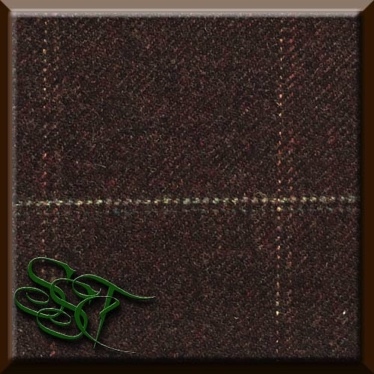 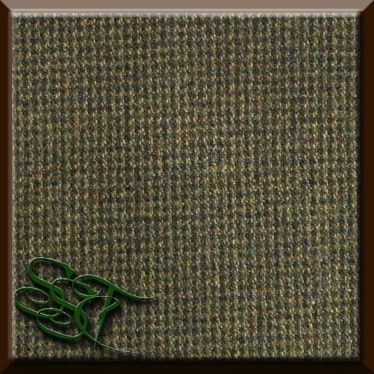 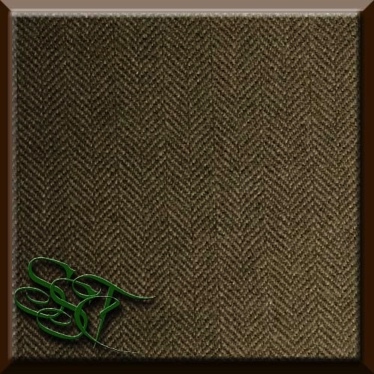 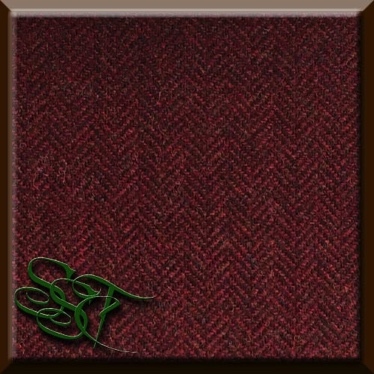 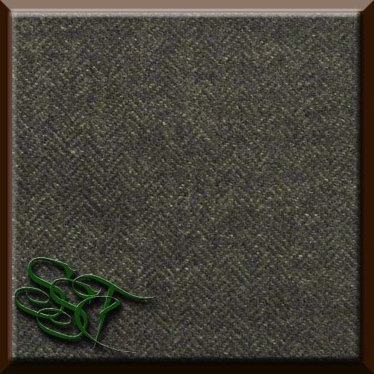 In sending out your chosen sample, it enables you to see and feel the tweed before fully committing. The prices vary from tweed to tweed, so please pay attention to the codes listed below for the individual prices. When it comes to the making of garments, anything over £65/m will incur a surcharge as indicated above. 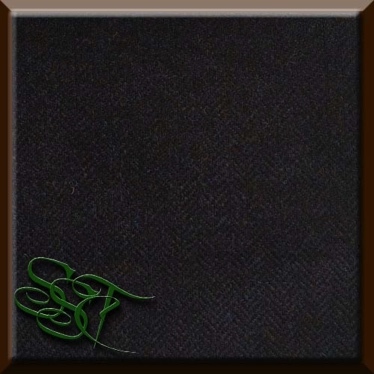 This is on top of the standard tailoring prices. 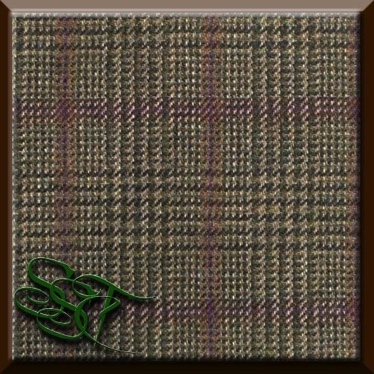 WE DO NOT STOCK ALL THE TWEEDS IN STORE BUT ALWAYS HAVE ACCESS TO THEM. 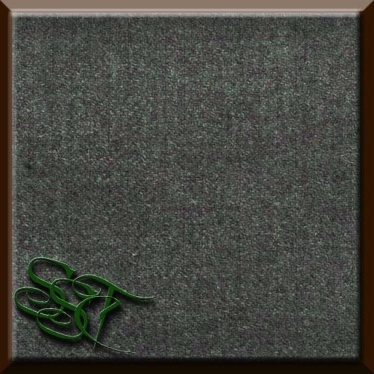 THEREFORE WHETHER YOU WOULD LIKE THE TWEED IN GARMENT FORM OR AS A SPECIFIC CUT LENGTH, WE ARE ABLE TO SUPPLY IT TO YOU. 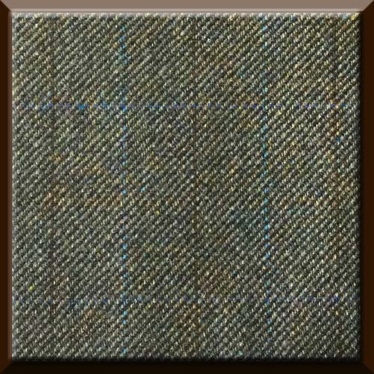 On occasion the tweed mills may be out of stock of specific tweeds. If this is the case they will be in the process of weaving more and the cloth is normally back in stock in a few months. 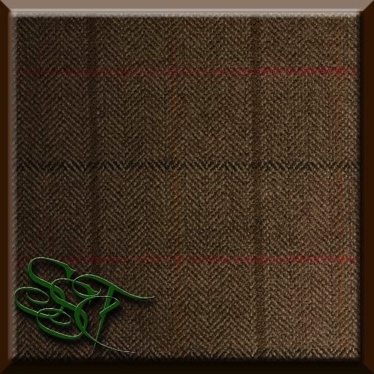 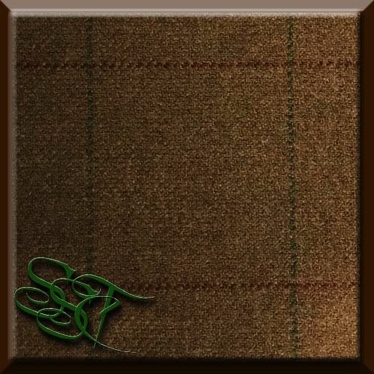 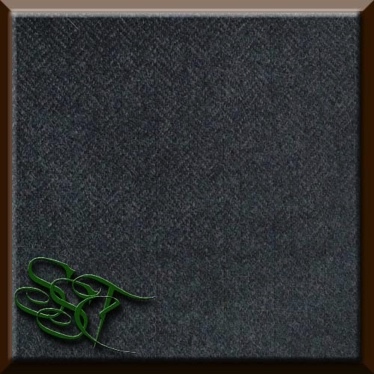 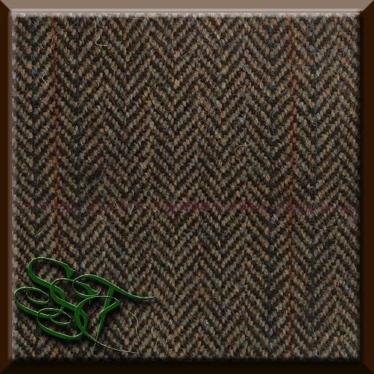 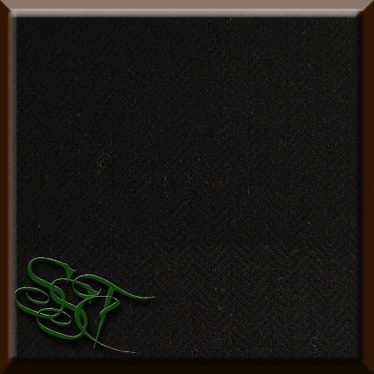 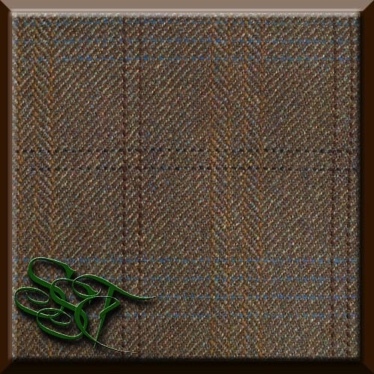 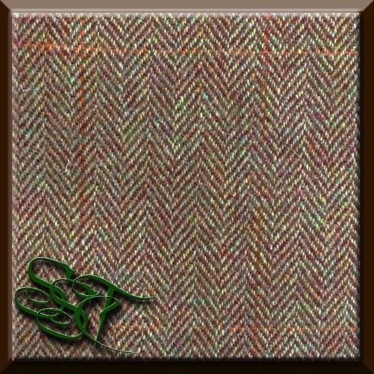 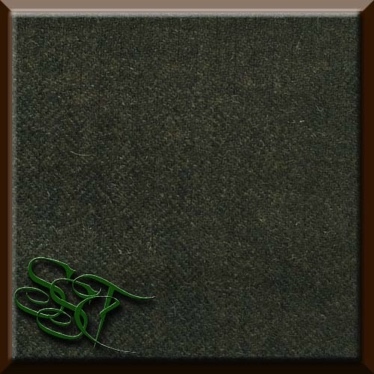 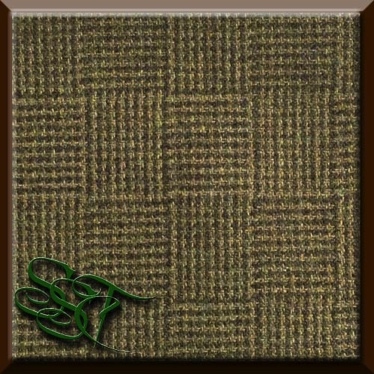 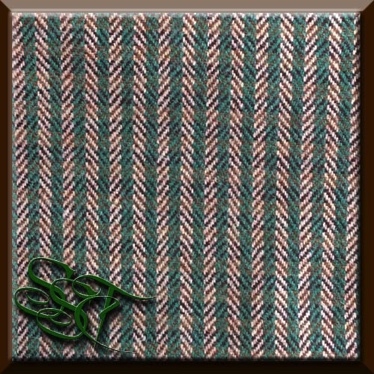 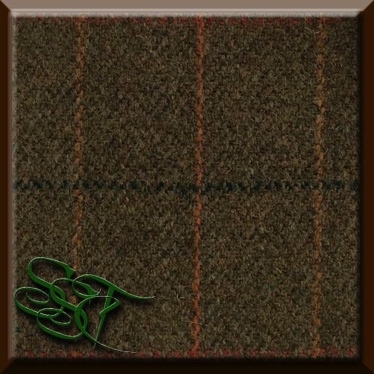 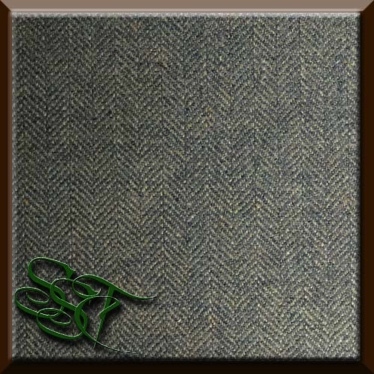 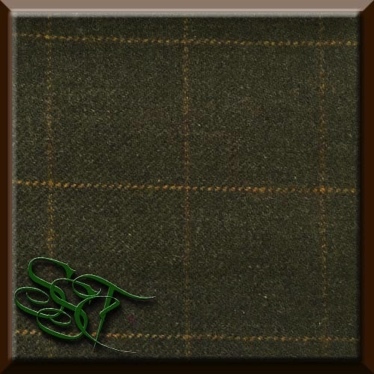 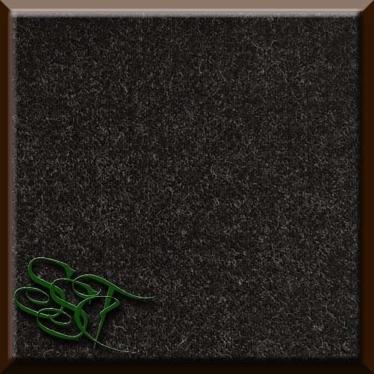 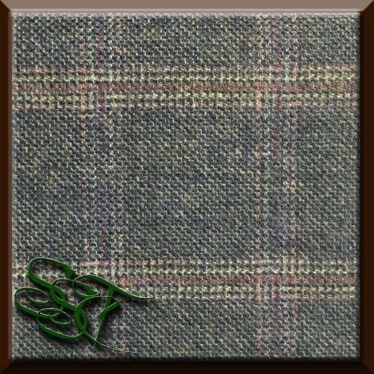 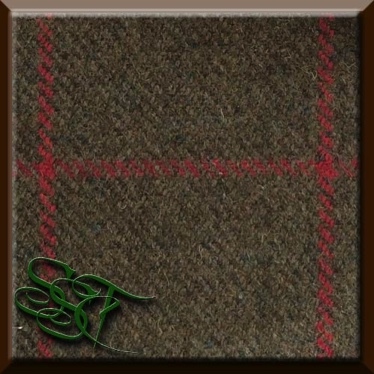 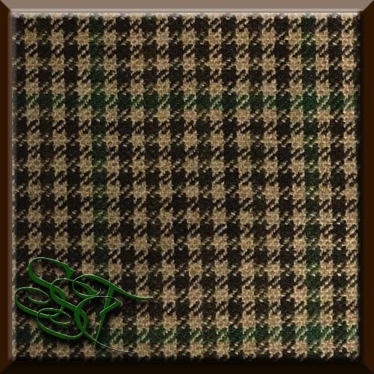 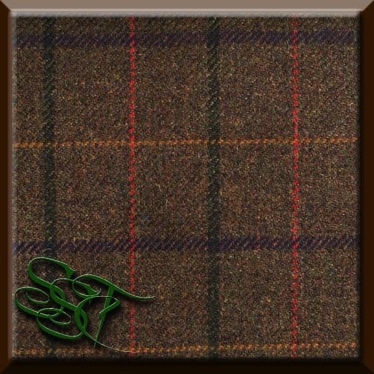 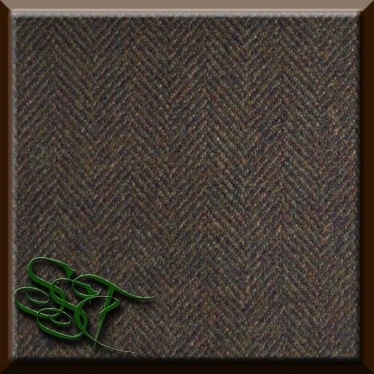 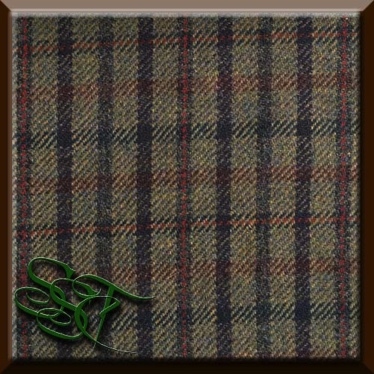 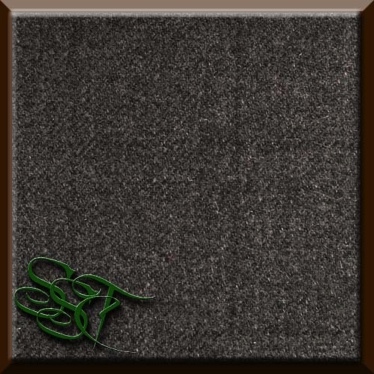 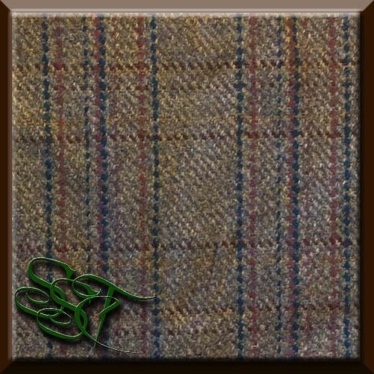 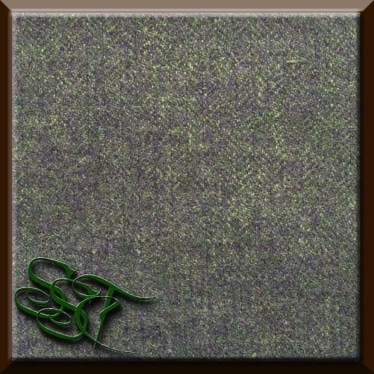 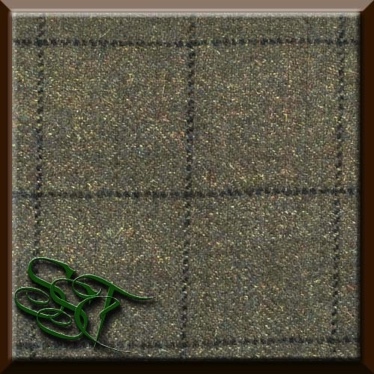 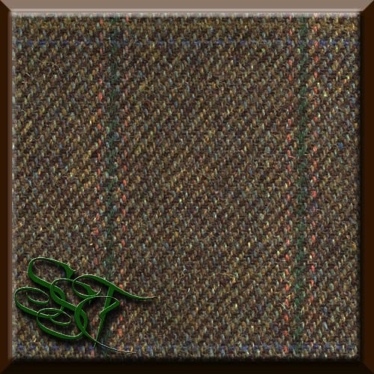 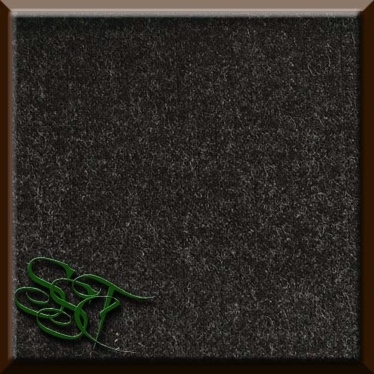 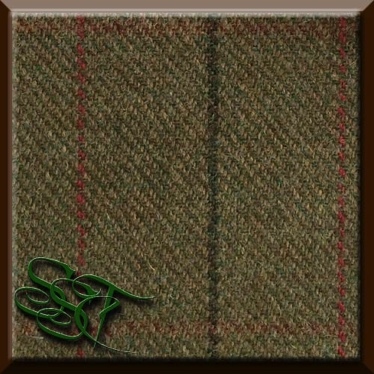 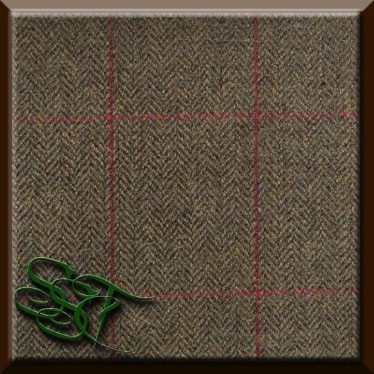 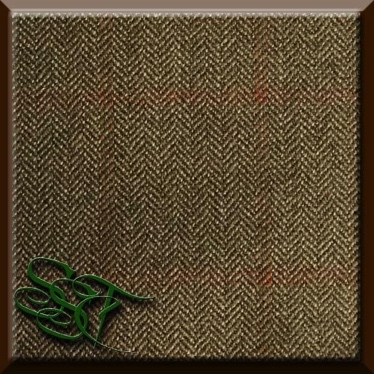 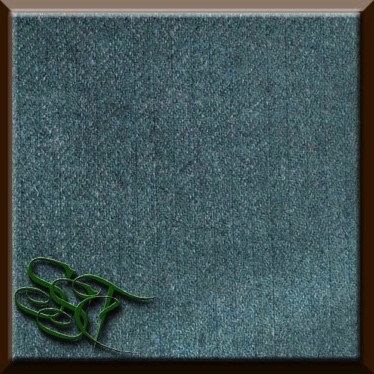 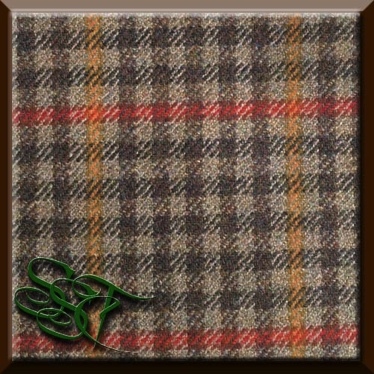 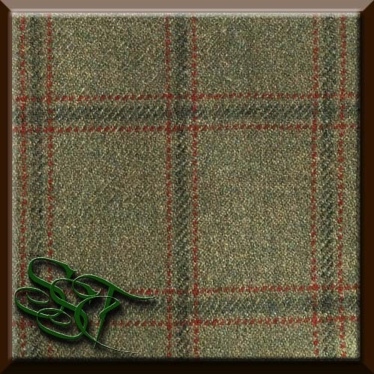 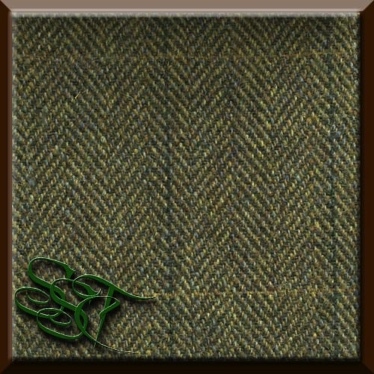 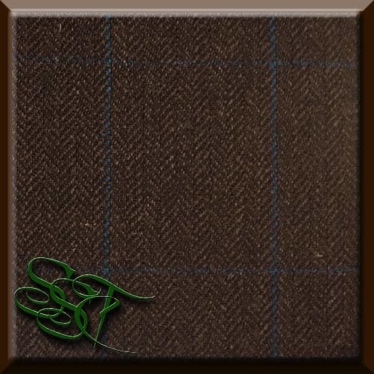 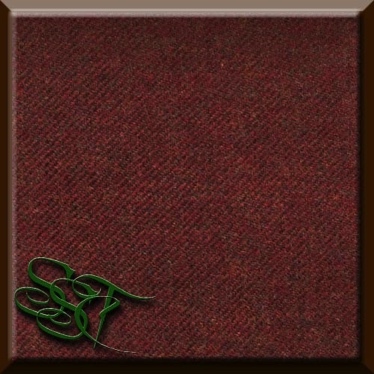 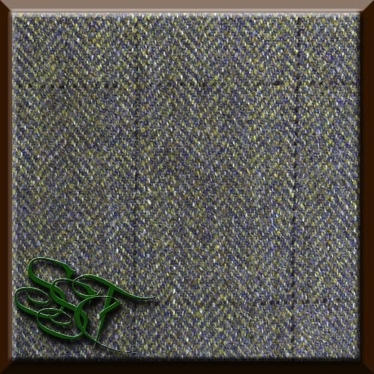 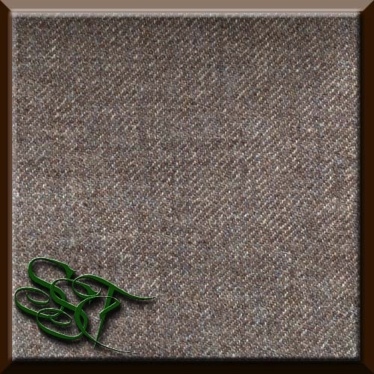 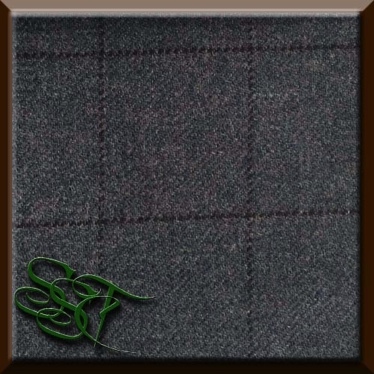 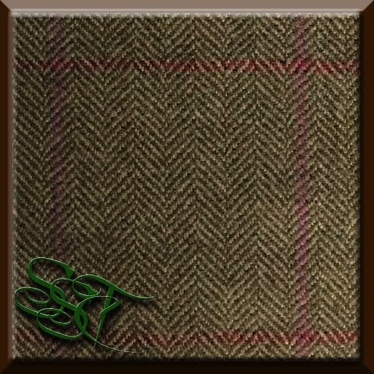 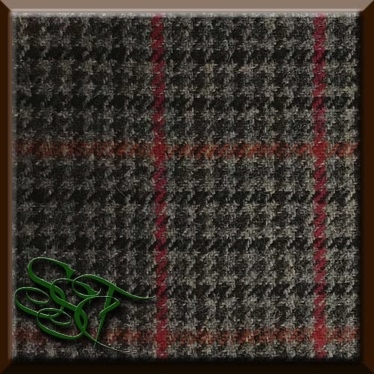 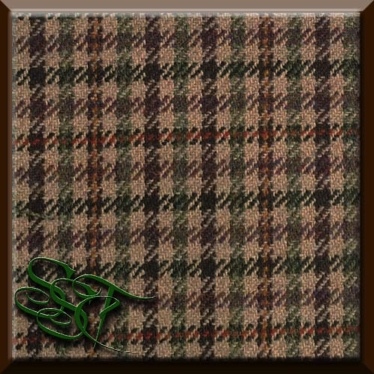 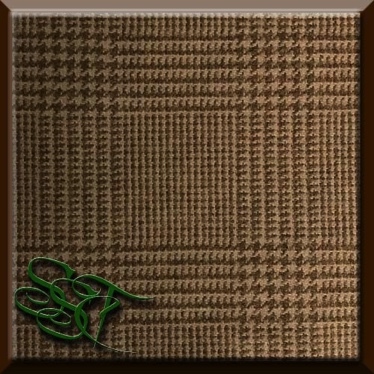 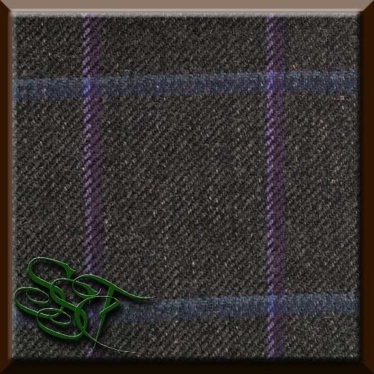 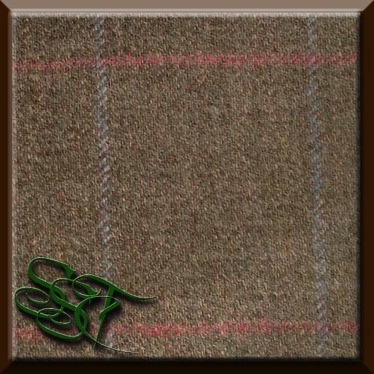 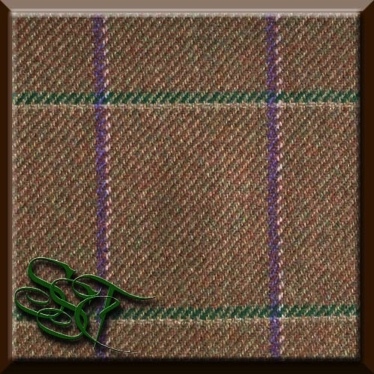 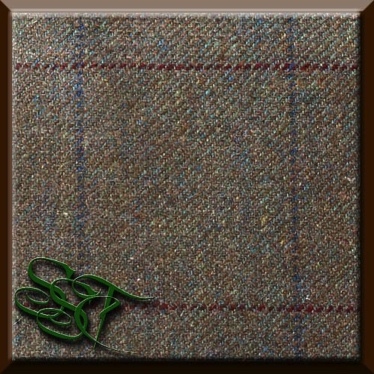 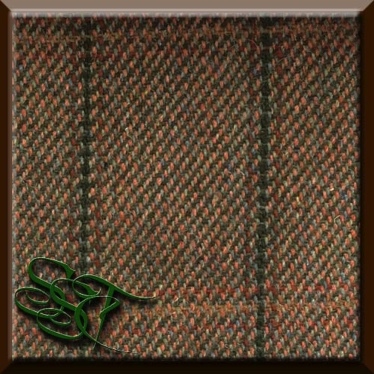 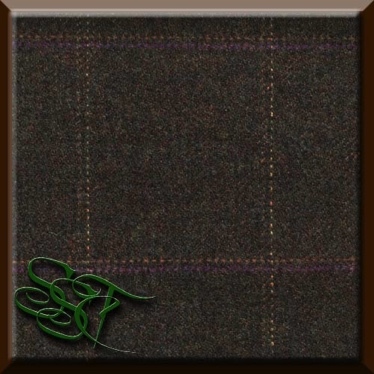 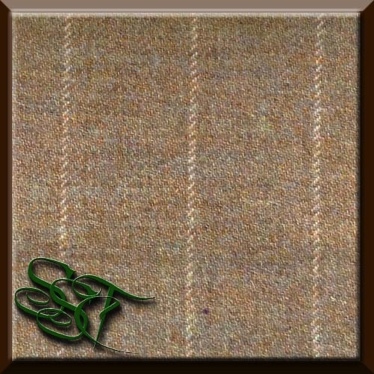 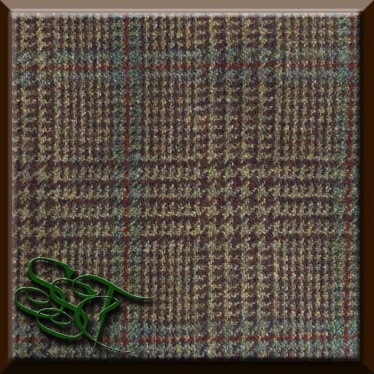 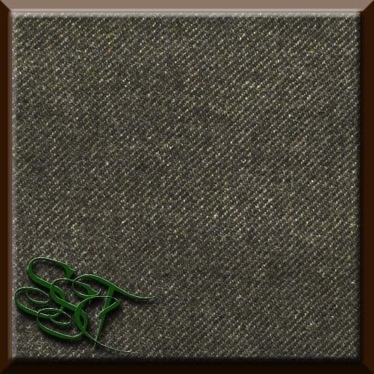 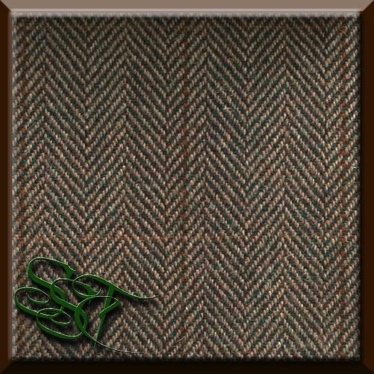 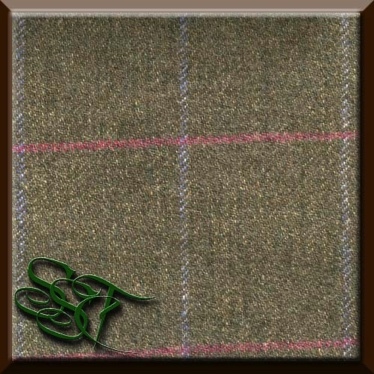 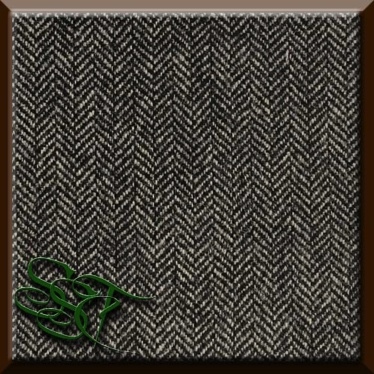 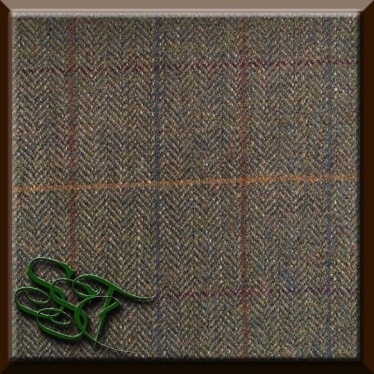 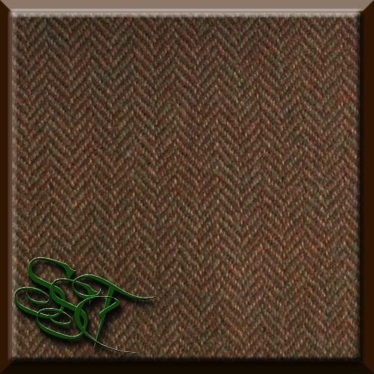 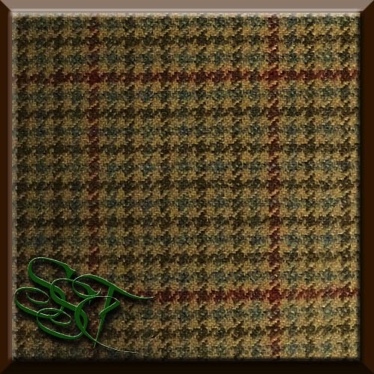 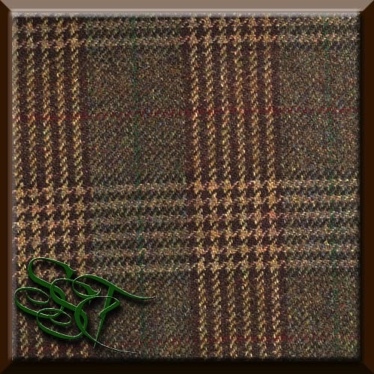 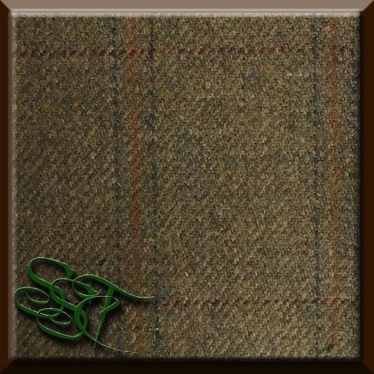 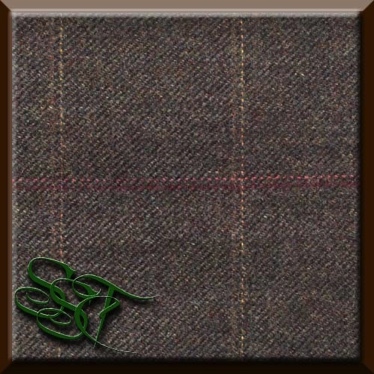 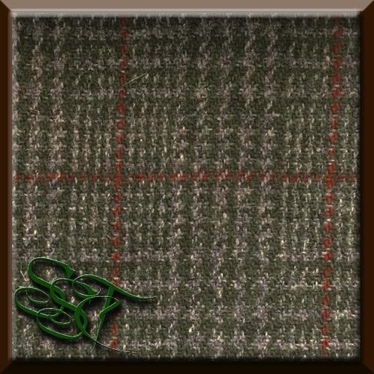 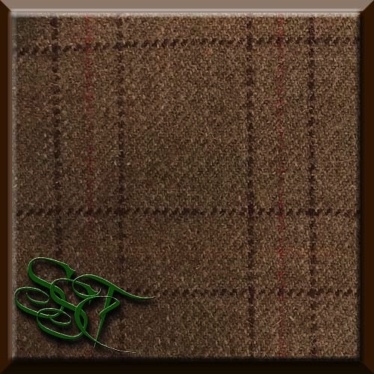 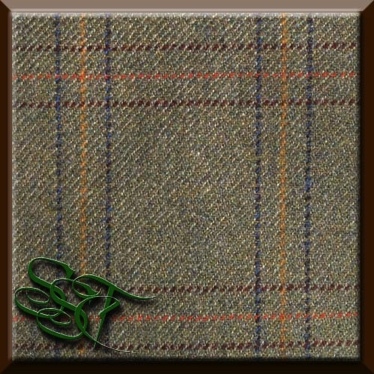 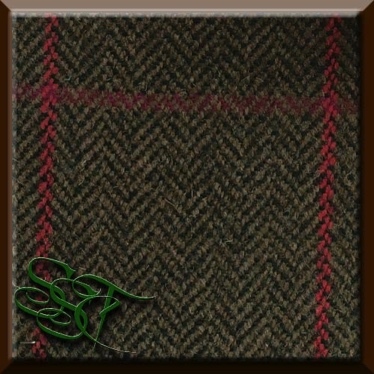 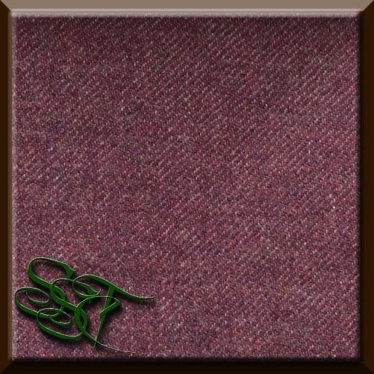 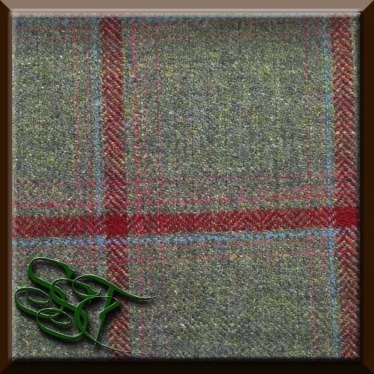 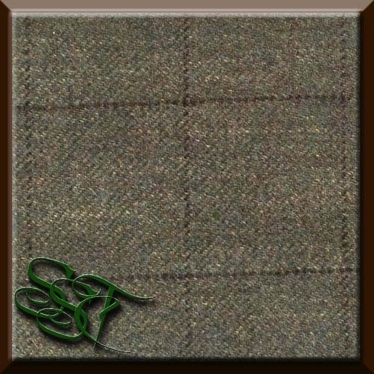 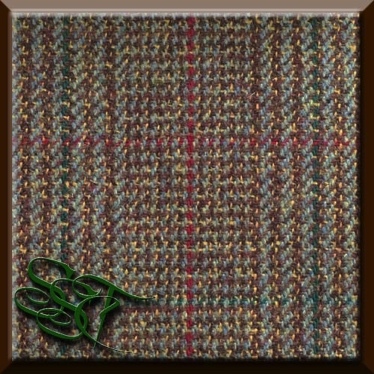 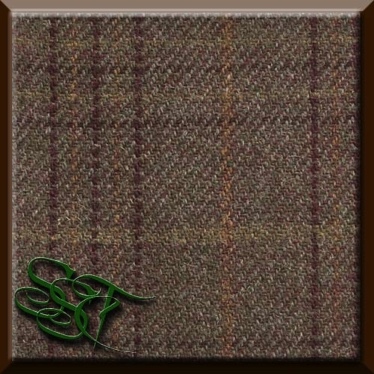 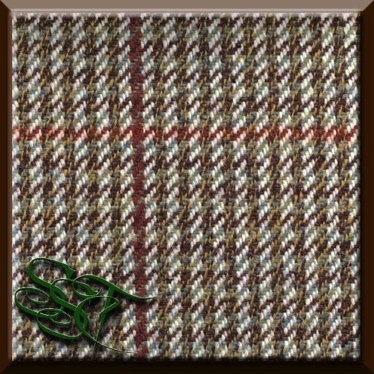 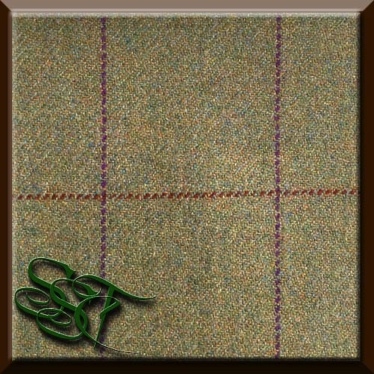 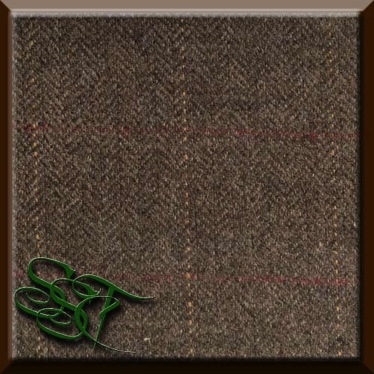 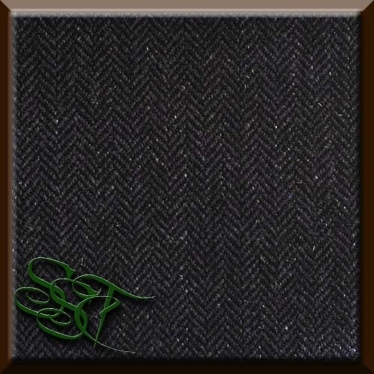 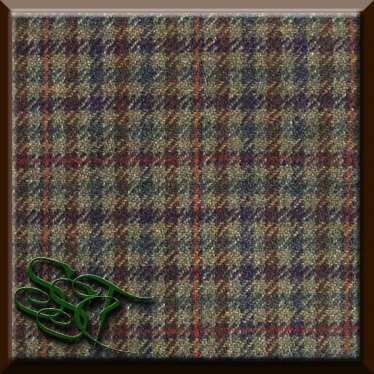 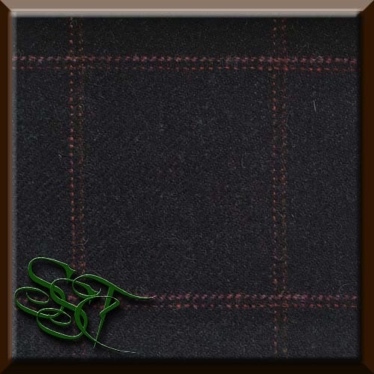 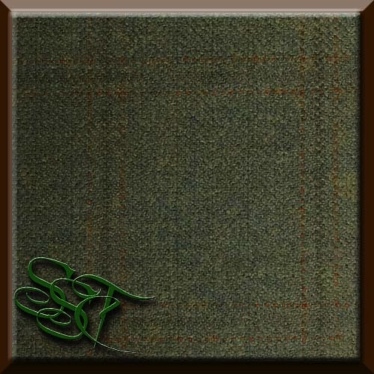 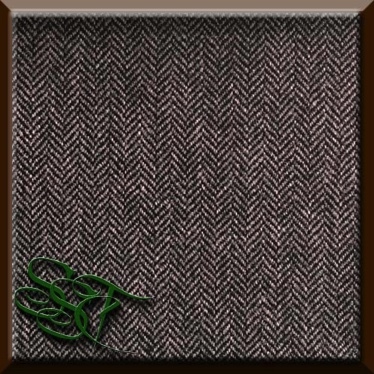 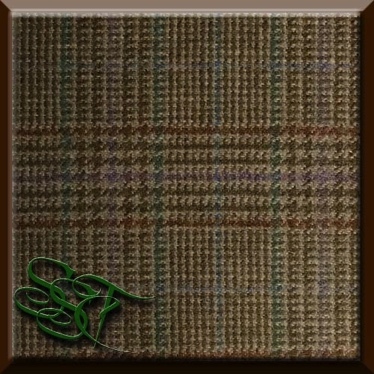 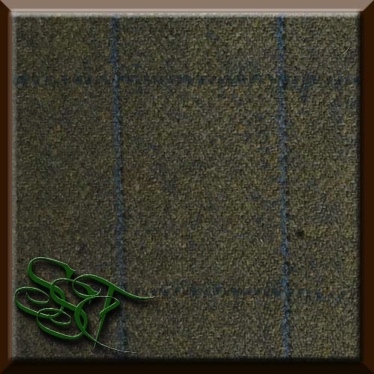 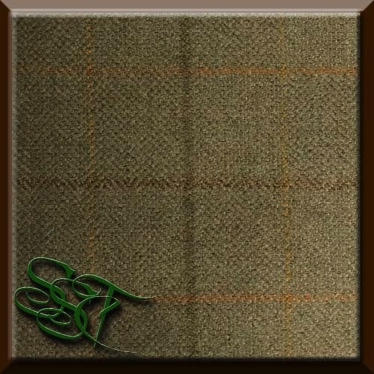 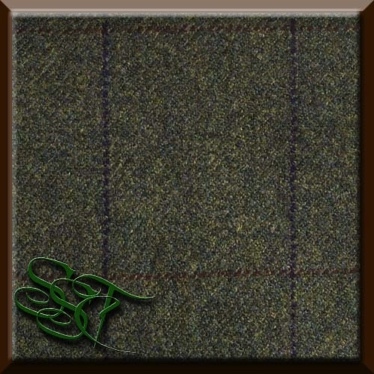 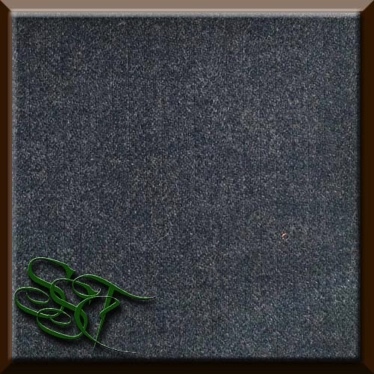 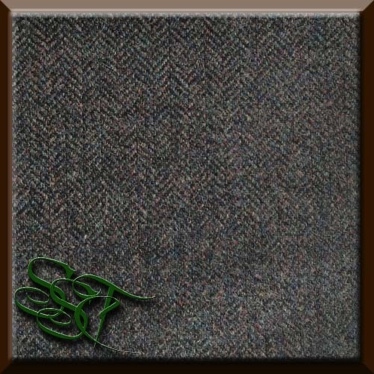 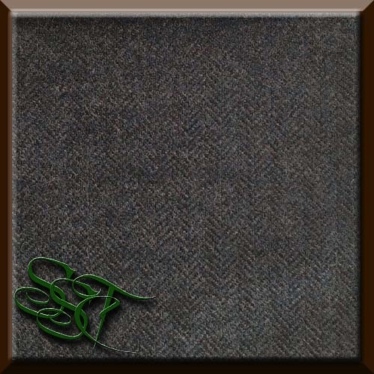 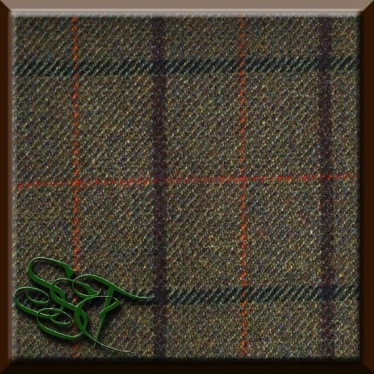 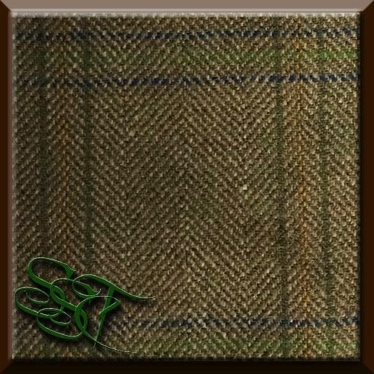 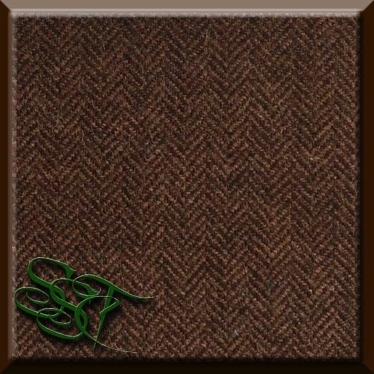 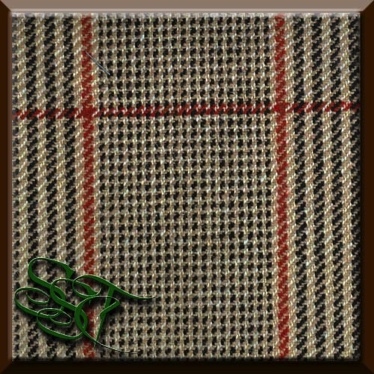 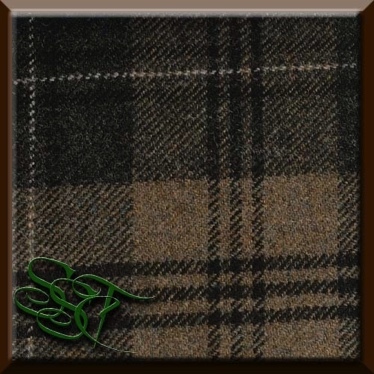 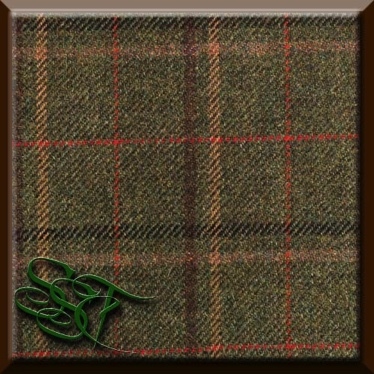 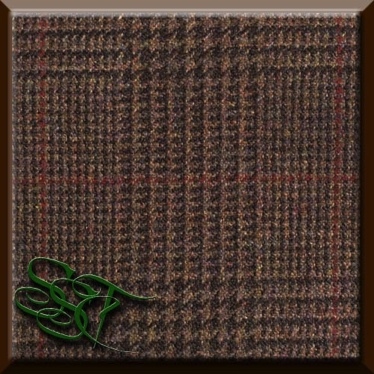 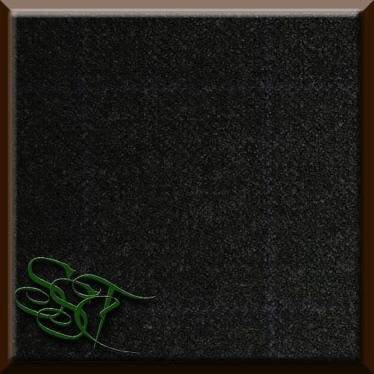 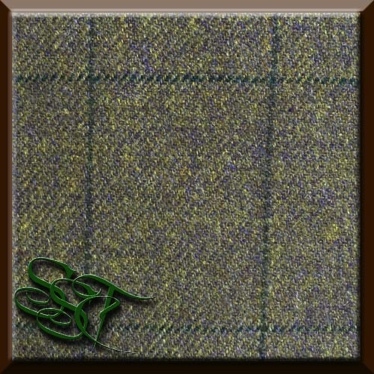 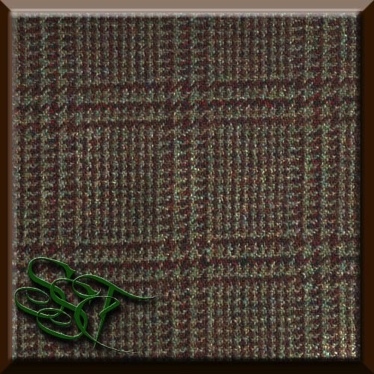 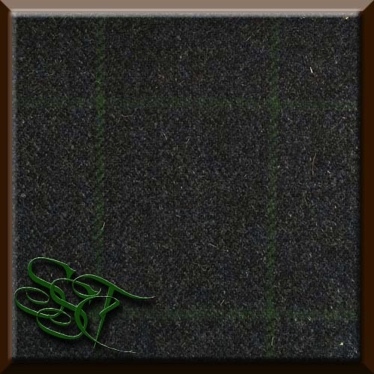 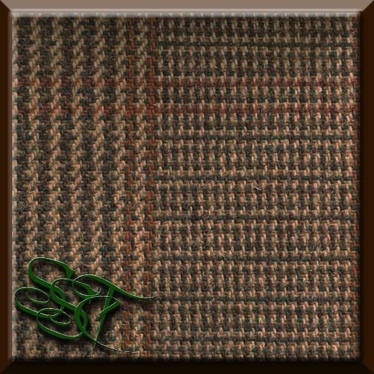 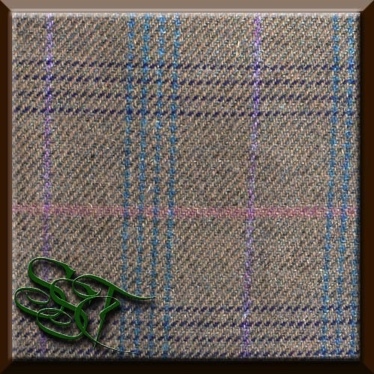 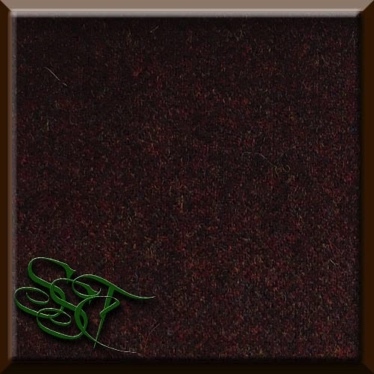 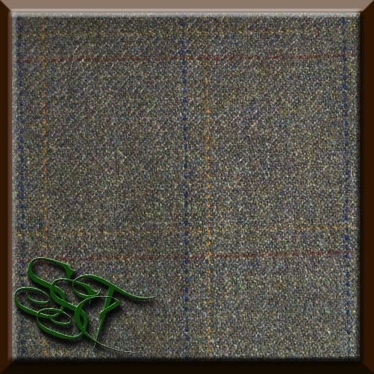 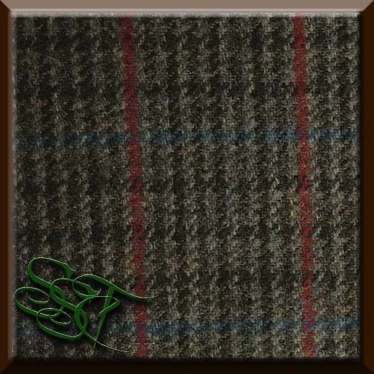 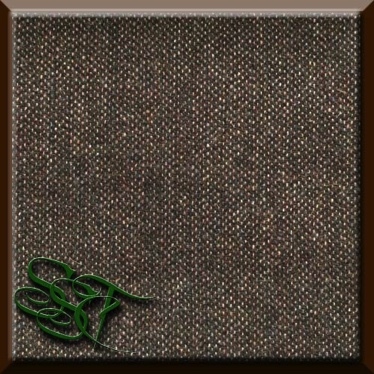 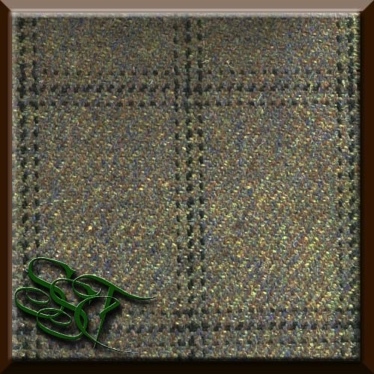 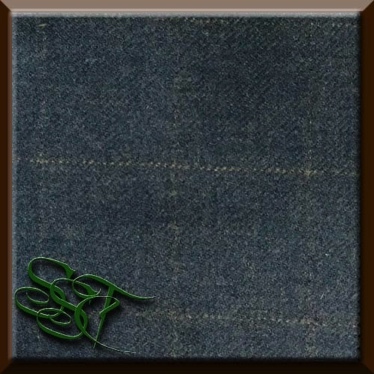 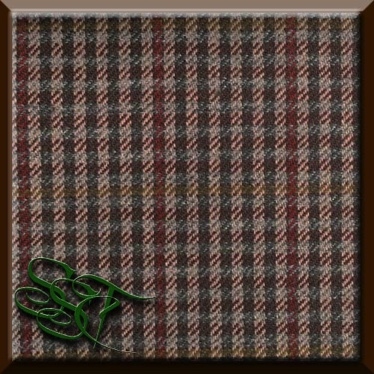 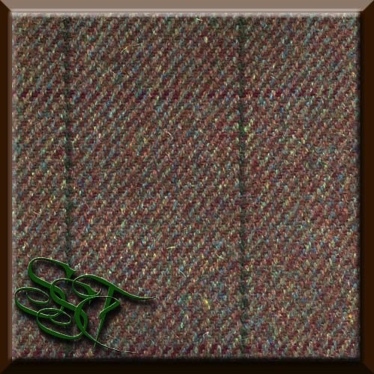 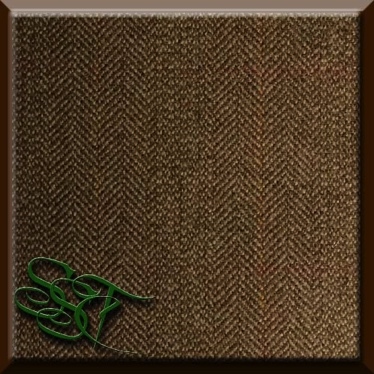 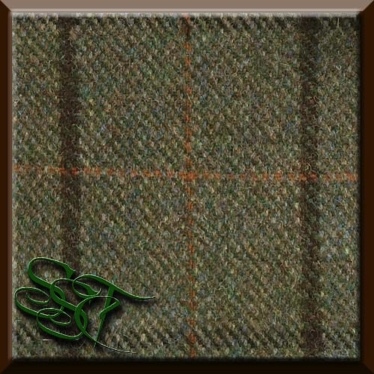 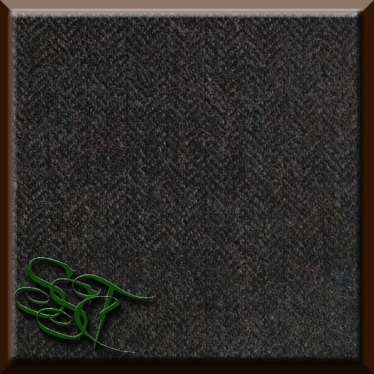 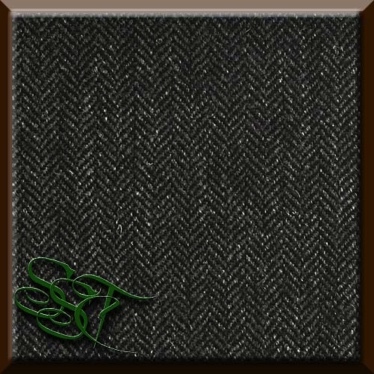 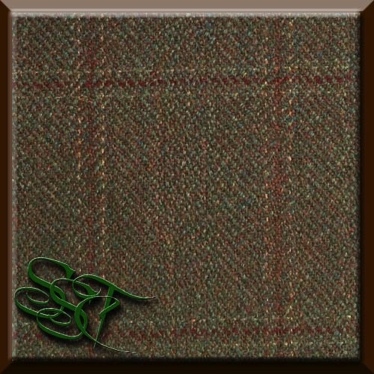 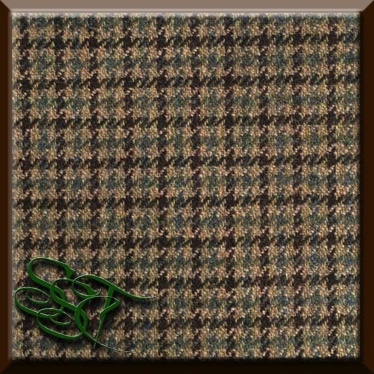 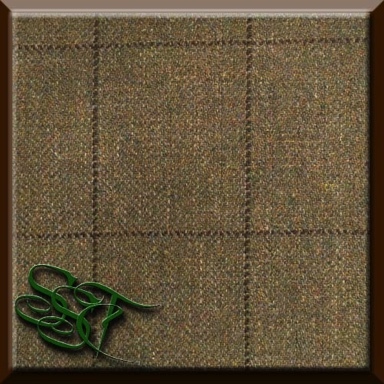 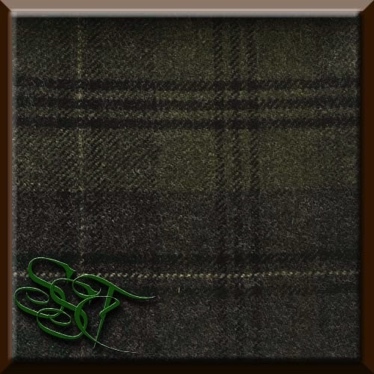 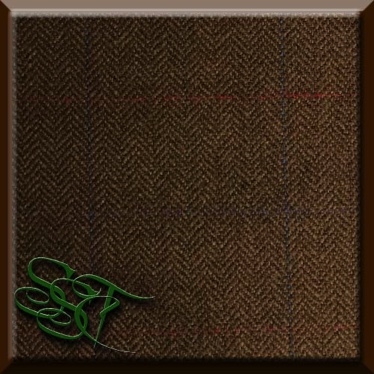 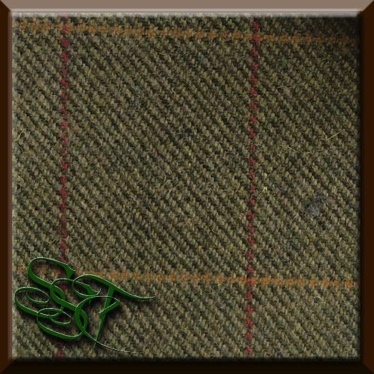 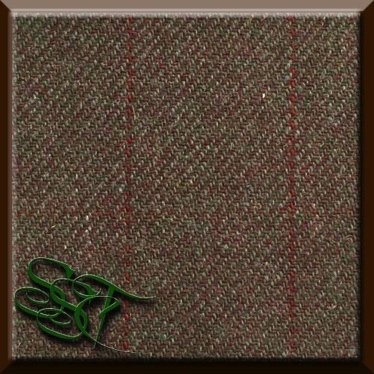 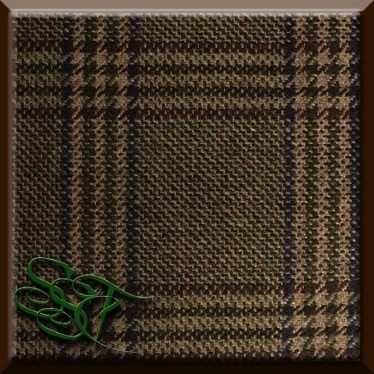 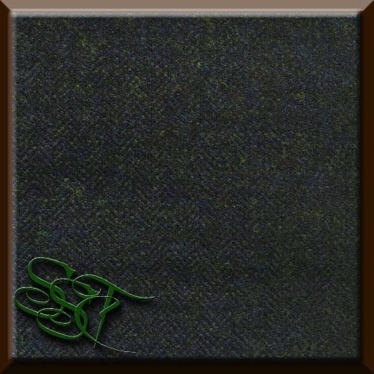 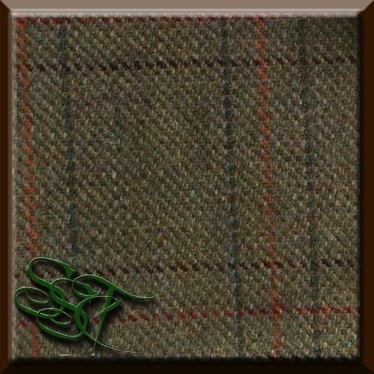 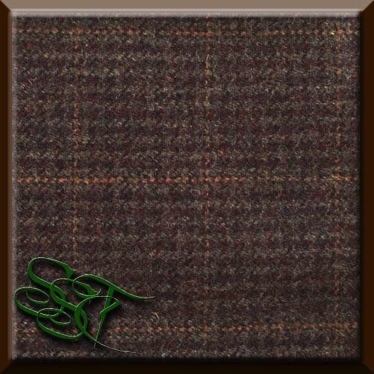 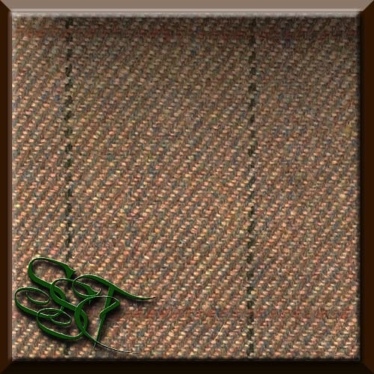 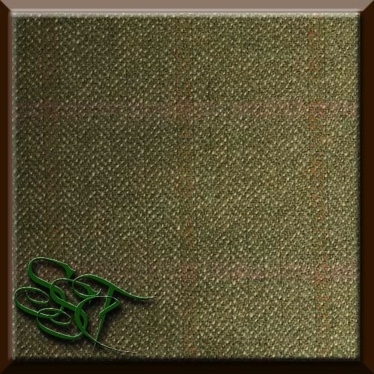 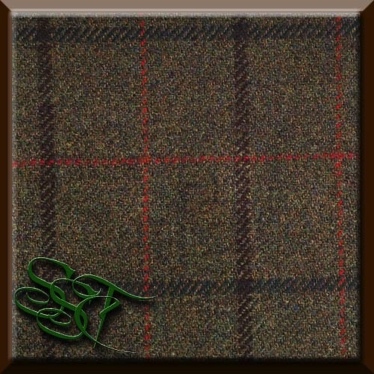 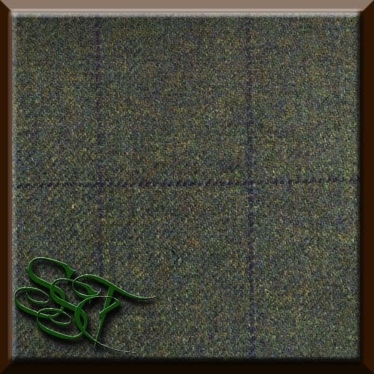 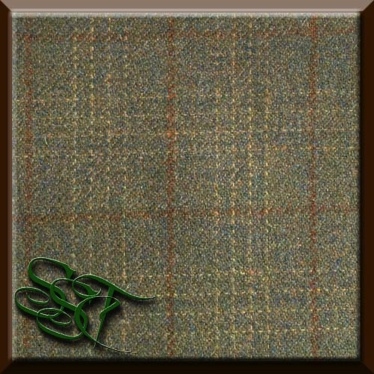 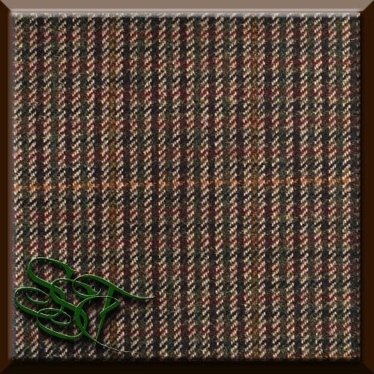 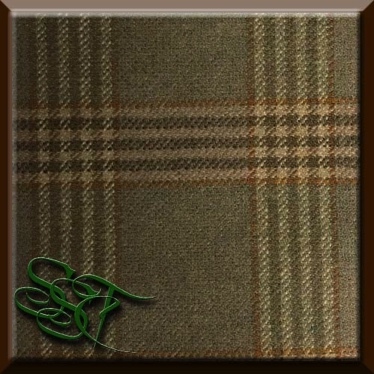 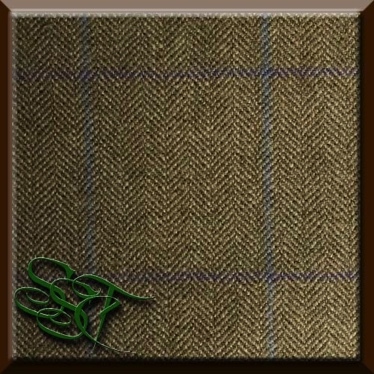 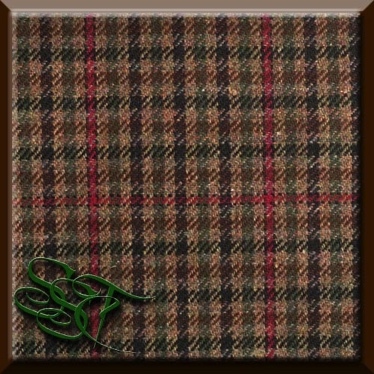 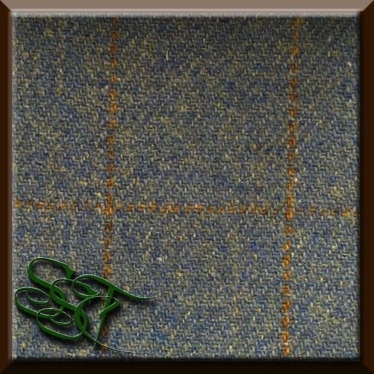 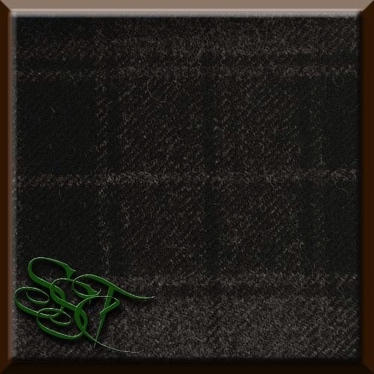 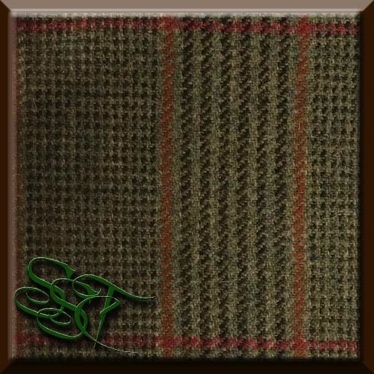 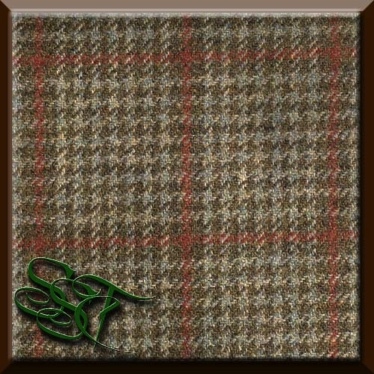 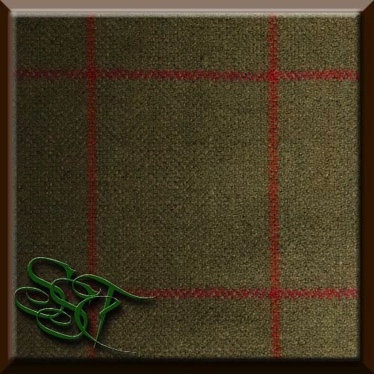 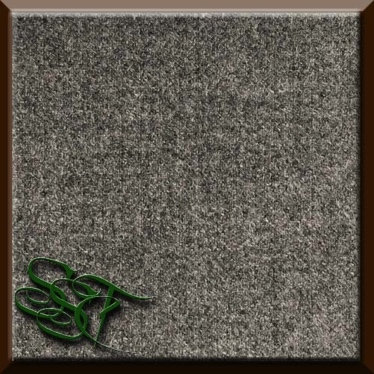 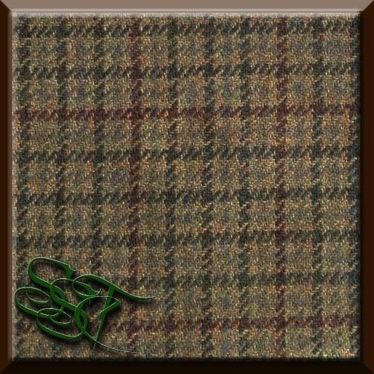 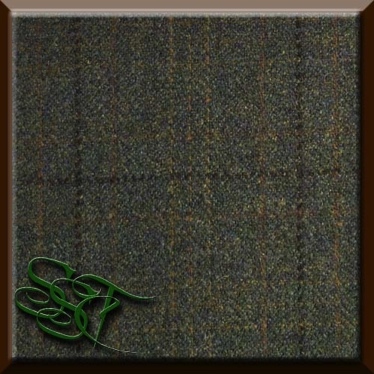 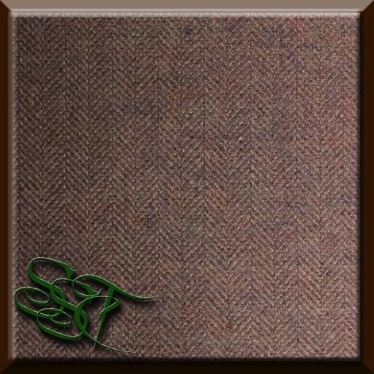 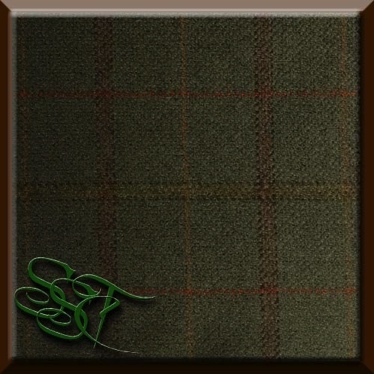 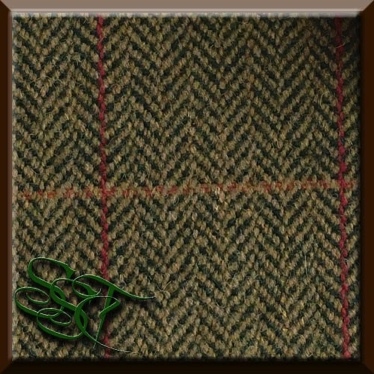 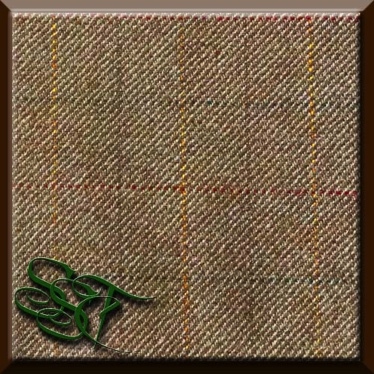 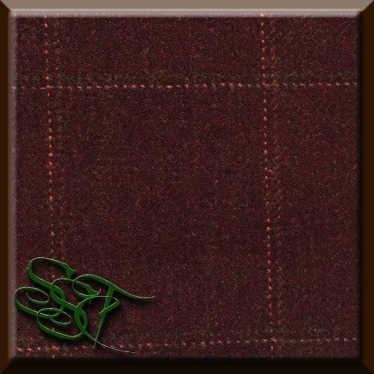 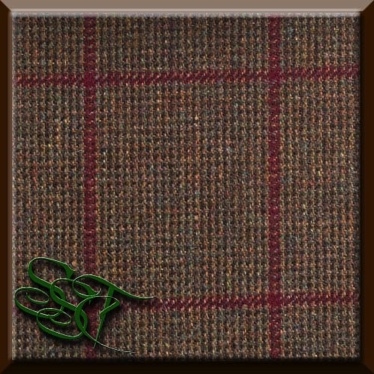 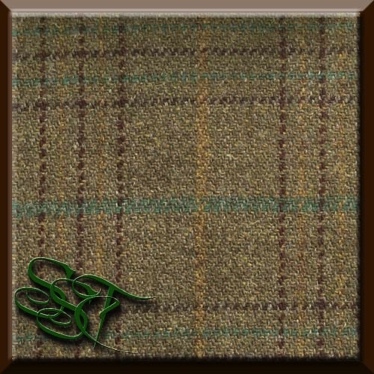 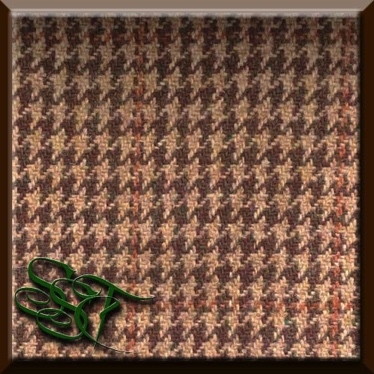 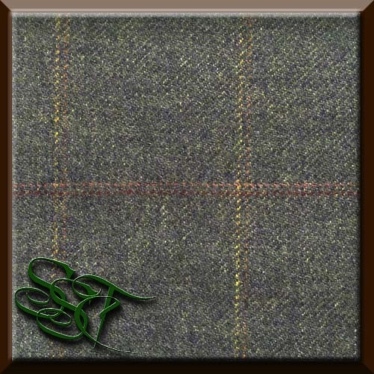 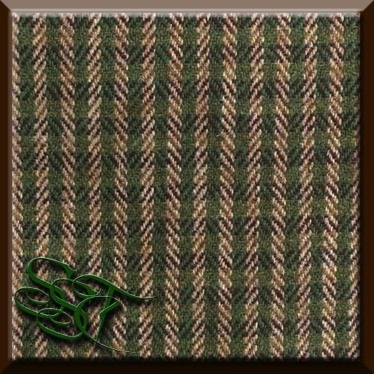 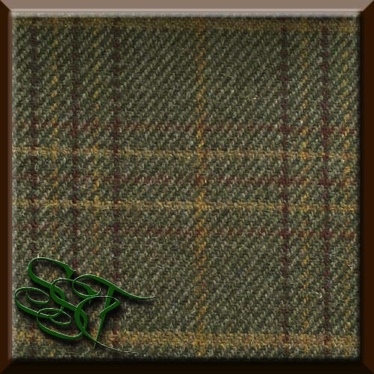 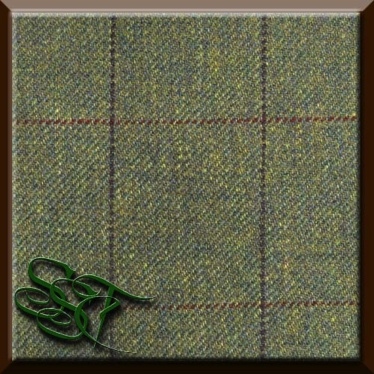 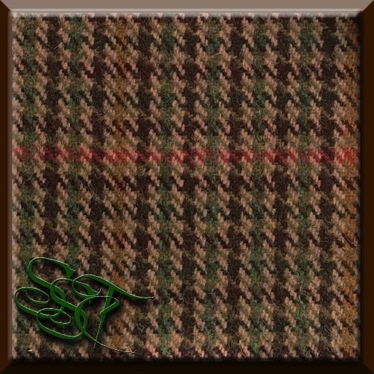 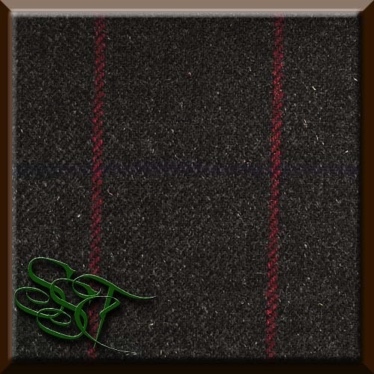 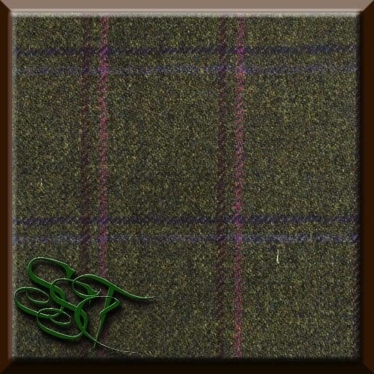 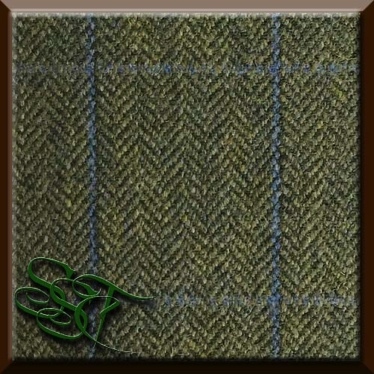 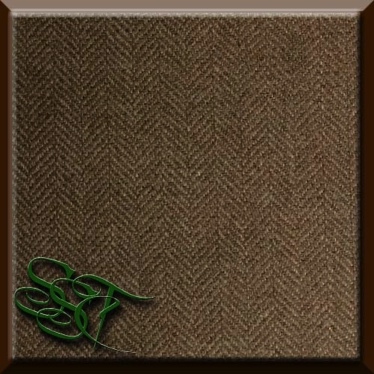 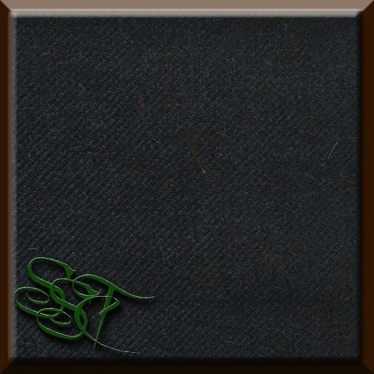 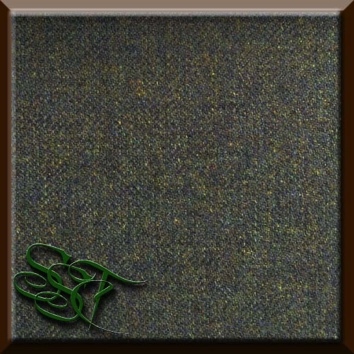 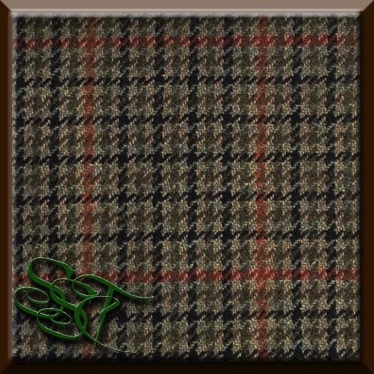 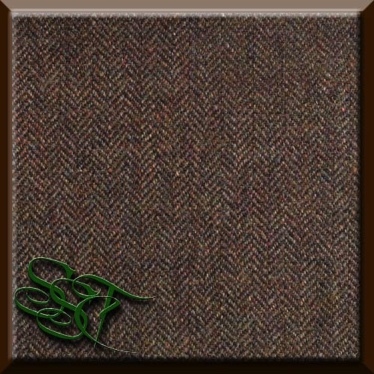 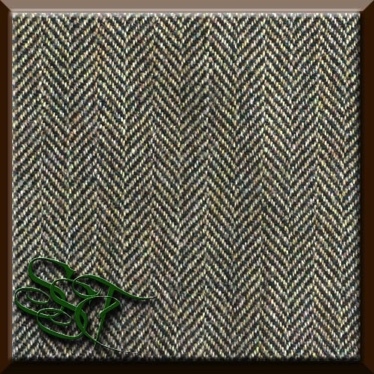 HAVE YOUR OWN TWEED DESIGNED & PRODUCED. 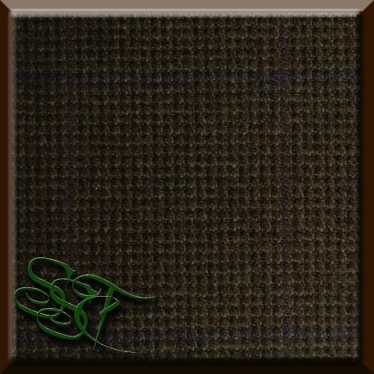 Working with various SCOTTISH Tweed Mills, we offer a design and making service to have your very own Tweed. 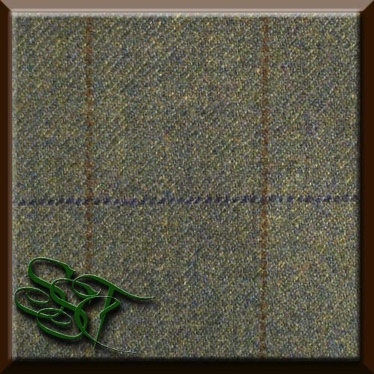 There is a minimum run of 60 or 80 metres depending on the mill.